J. Krishnamurti was renowned for the penetrating insight and immediacy of his spiritual teachings. Radical in his day for seeking truth beyond the boundaries of religion, ideology, or tradition, he declared that "Truth is a pathless land, and you cannot approach it by any path whatsoever." He traveled and lectured throughout the world, calling for a new approach to life and spirituality. 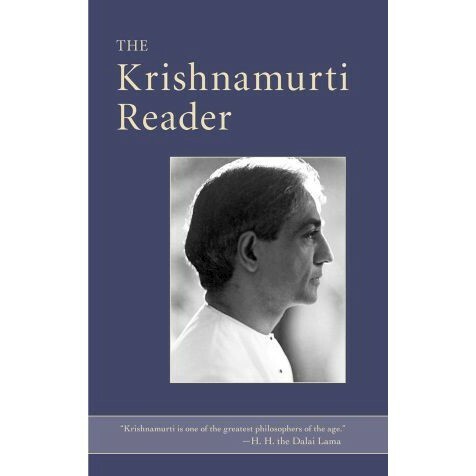 In this compilation of Krishnamurti's most essential teachings, he explores what he calls "the art of living." The topics addressed include such perennial human concerns as: living life without conflict and confusion, how to act with skill and clarity, the significance of meditation, death and dying, true freedom, and bringing the sacred into everyday life. These timeless teachings guide us to live our lives simply, intelligently, and with great love—free from the bonds of sorrow and fear.